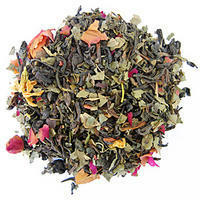 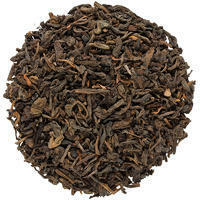 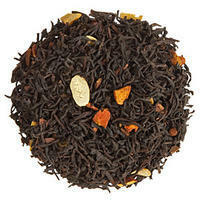 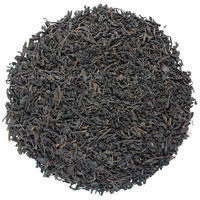 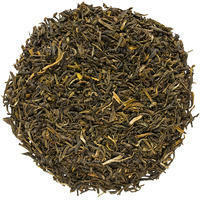 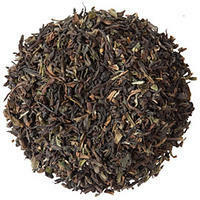 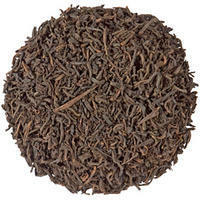 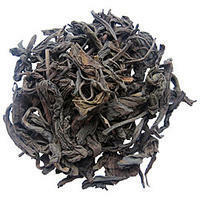 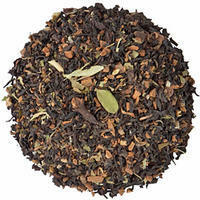 This black tea is perfumed with the peel of tropical lychee, which is popular mainly in Asia. 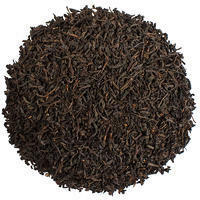 In white teas everyone is struck upon first glance by the volume of the unit mass of the tea, which is higher than in other types. 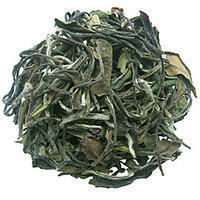 Higher class jasmine tea, in which jasmine blossoms indicated as “Triple Flowers” have exceptionally been used for perfuming this green tea.